Simplistic style but a very chic and glamorous piece, this design would look amazing in any home but especially a eating or drinking room. Coming in white, silver or black and set sizes as well as custom size availability. 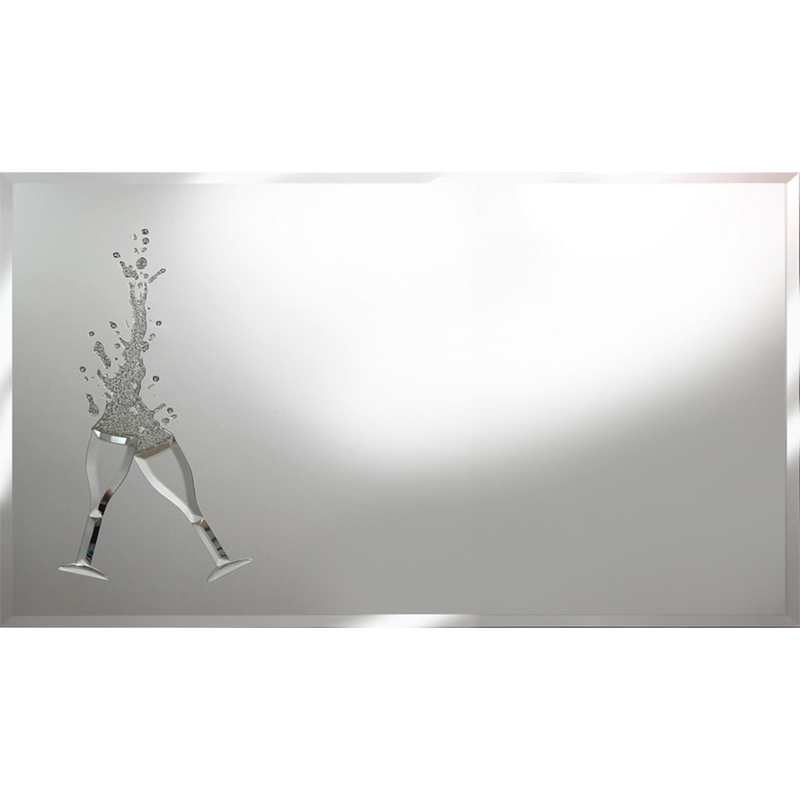 A stunning piece like this will not disappoint and is a added luxury to anywhere be ready to impress with our Glitter Cheers on Mirror.